*No Showings Until SAT 03/23/19* Exquisite custom ranch to the core! 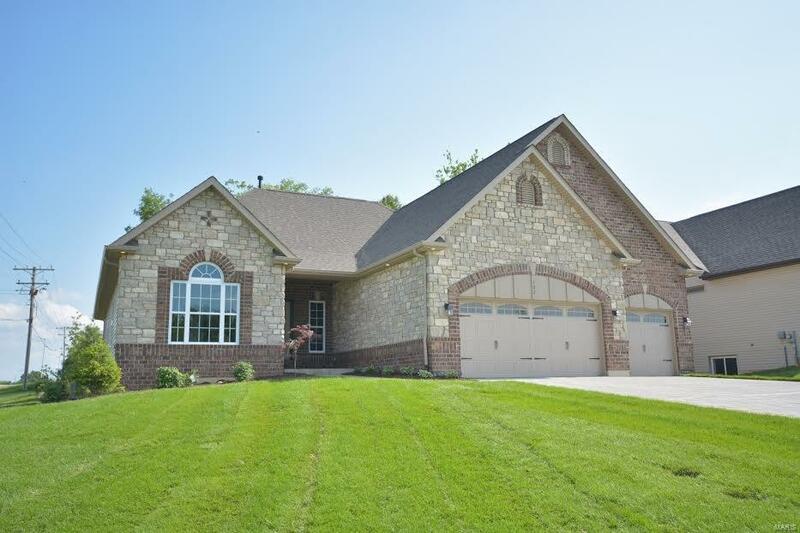 Desirable LSL location, beautiful full brick & stone elevation w/ spacious 3 car garage. Separate Dining Room, MF laundry, upgraded Kitchen cabinetry, granite tops & hardwood flowing into the Bkfast Rm. 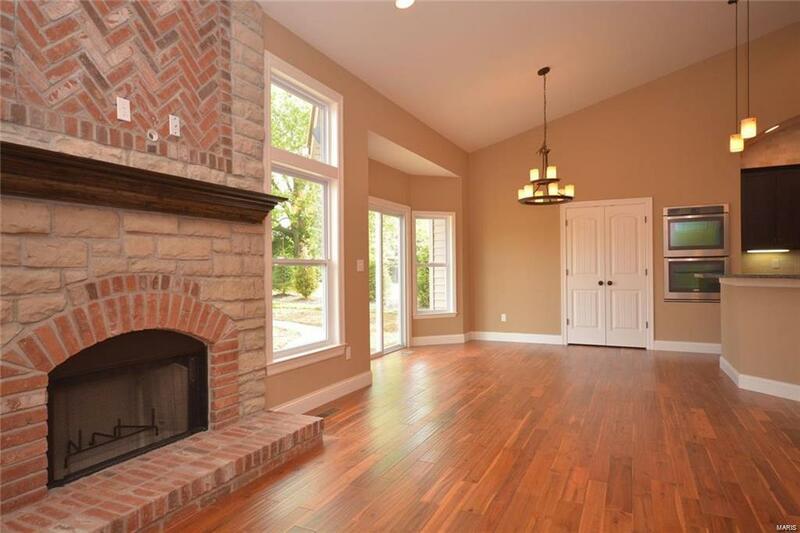 Vaulted Great Rm provides ample lighting w/ wall of windows complete w/ transoms & recessed lights. 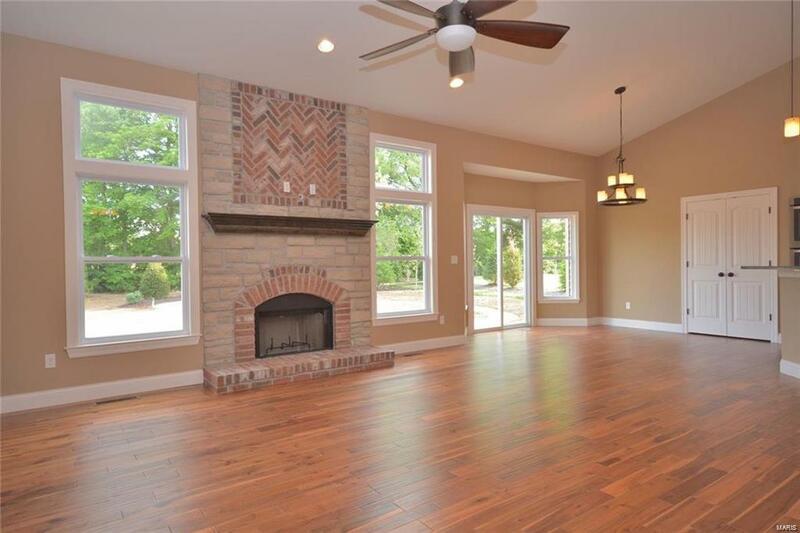 Full Floor to ceiling brick & stone fireplace w/ built in shelving & crown molding. Spacious vaulted Master suite includes w/i closet, luxurious tile shower w/ dual overhead showers, soaking tub & double vanity. Entertain guests in the tastefully finished 9' pour LL complete w/ brick, stone & granite wet bar, large Recreation Room & game area, one-of-a-kind walk in brick,stone, cedar Wine Cellar! Full bath & large 4th bed in LL. 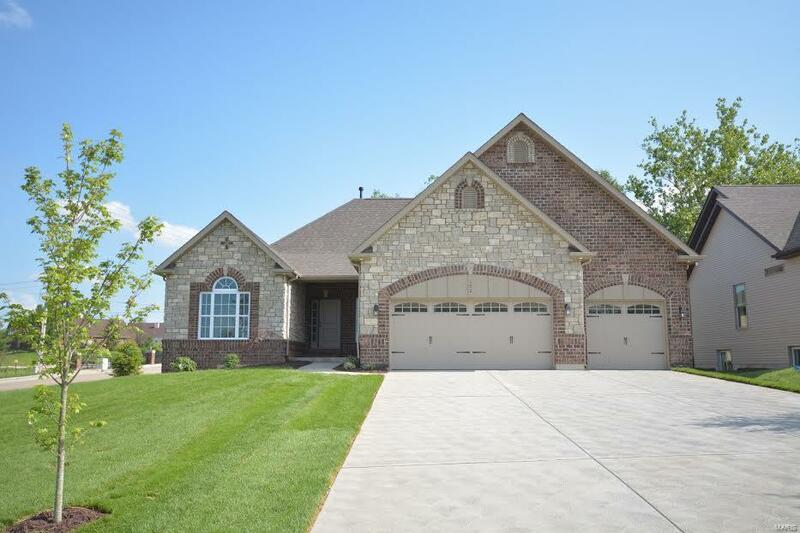 Head outdoors to the custom brick & stone FP, patio & extensive landscaping. The upgrades are fantastic & the location is ideal in the heart of LSL, close to Green Tree School, 364 & 40/61 Hwys.